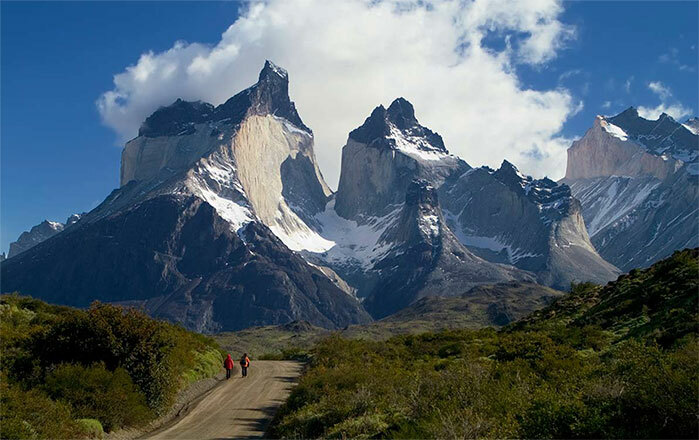 It was the first time that World Travel Awards (2016) chose The Best Adventure Tourist Destination worldwide, and Chile deservedly won the trophy. The previous years, in October of 2015 and July of 2016 Chile had also obtained the first place for this category, but among the South American countries. Through this recognition, Chile is positioned in an exceptional place, surpassing emblematic tourist destinations such as Thailand, Ecuador, Australia, Canada, Japan, New Zealand, and even the United States. What are the World Travel Awards really? WTA, an entity created in 1993 is the most prestigious and complete awards program in the travel and tourism industry all over the world, made up of an international jury that meets annually to honor the best countries and service providers in a wide range of categories. The choice of winners is also based on the participation of people from all over the world, who year after year vote through the World Travel Awards website. For those who know the country, the reasons are clear. Starting from the "Norte Grande" (Far North), with landscapes that seem to be from another world. Characterized mainly by the Atacama Desert, the most arid of the planet and of warm climate, between the Pacific Ocean and the Andes Mountain Range that separates the country from Bolivia and Argentina. The coast is of white sands and warm waters, renowned are the beaches of Bahia Inglesa and the historic city of Iquique, frequented by local and foreign tourists. In the middle of the wilderness, the town of San Pedro de Atacama is the starting point to explore and tour the breathtaking scenery of the world's most arid Desert: the Atacama salt flat, the Valle de la Luna (Valley of the Moon), The Tatio Geysers, La Cordillera de la Sal (Salt Mountain Range), among many other geographic accidents that invite to discover and explore one of the great tourist attractions in Chile. At the opposite end of the country, Patagonia has become another of the great destinations for adventure lovers, in the mighty rivers that descend from the mountain range, the tens of active and inactive volcanoes, the endless North and South Ice Fields, the labyrinth formed by the Southern Channels, the cold waters of the Strait of Magellan, Tierra del Fuego Island, the end of the Americas at Cape Horn, etc, etc. These and other remote places are waiting to be discovered by intrepid and adventurous travelers. 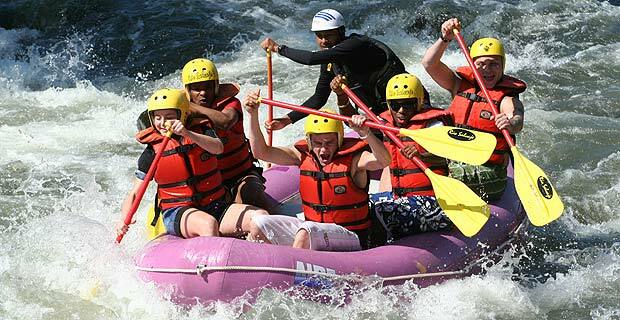 Central and Southern Chile are also prolific in places for the practice of adventure tourism. In Winter the snow that falls on the Cordillera de los Andes gives way to the best ski slopes of the Southern Hemisphere. From the long list of ski centers throughout Chile are worth mentioning, for their facilities and magnificent pistes: Portillo in the Valparaiso Region; La Parva, Farellones, El Colorado and Valle Nevado in the Metropolitan Region very close to Santiago; Nevados de Chillan in the Eighth Region; Corralco Ski Center in the Ninth Region; Huilo Huilo Biological Reserve with its Snow Center in Chile's XIV Region. During the Summer, most of these resorts offer their season-related programs such as expeditions, horseback riding, trekking, mountain biking, canopy, sailing, rafting, sport fishing amidst landscapes as unspoiled as anyone could wish. In a country with a coastline of more than 4,000 km, surfing could not be absent, the waves of this part of the Pacific Ocean are among the best in the world. The coasts of Arica in Northern Chile and Punta de Lobos have been the scene of several stages of the World Surfing Circuit, between Arica in the extreme North of Chile and Buchupureo (Eighth Region) by the South there are many outstanding places for the practice of this sport. Another of the major tourist attractions in Chile is the exotic Easter Island, nestled in the middle of the South Pacific. Adventure lovers will be able to discover the beauty in the depths of a particularly clear ocean, taking advantage of one of the numerous diving programs or tour the island on a mountain bike or horseback, opportunities not to be missed, since in this way you can reach remote places of immense archaeological value and where the peace you feel is incomparable.